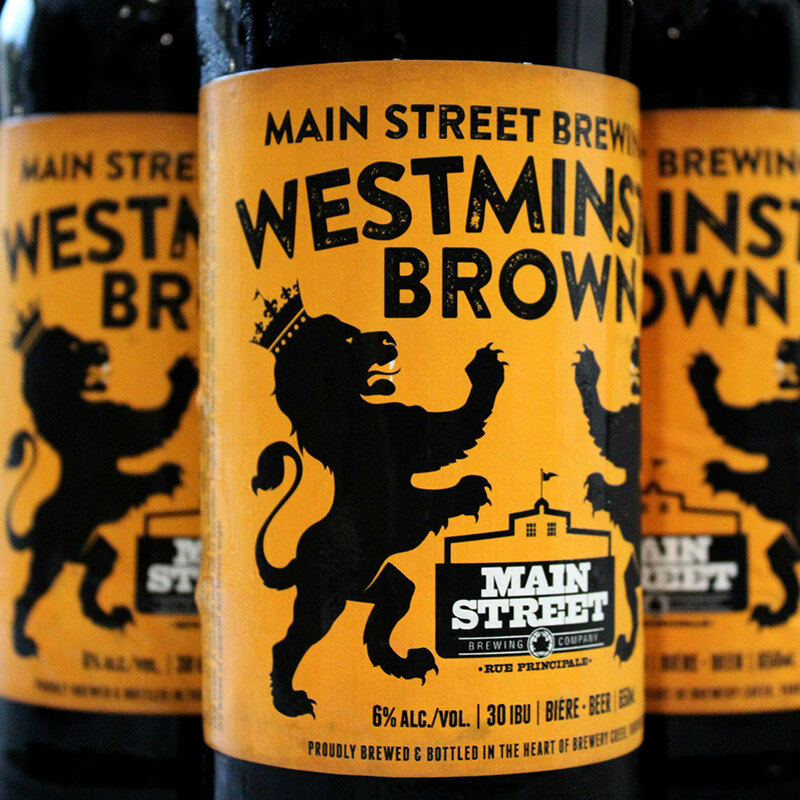 The Sip Advisor has been getting more into darker brews – including browns – in recent times and I welcomed the opportunity to grab a bomber of this beer from Main Street Brewing. I thought the Westminster Brown was good, but wondered if the ale could have been a little more complex. That said, this is an international incident type of beer, with malts coming from Canada, England and Germany. At only 30 IBU, I didn’t get the hoppy finish the ale is advertised to contain. I’m not a big brown ale fan, but this one was okay. I agree with the Sip Advisor’s assessment that it could have been more complex in taste, but perhaps this is exactly what true brown ale fans want in their beers. I’d like to return to Main Street Brewing sometime soon. The only time I’ve been able to get to their facility was last June after doing a Beer Trivia event. I remember the setting being quite nice and comfortable, but at that time, I was lucky to remember anything at all. Let’s just say that the Beer Trivia provided ample opportunity for drinks and the Sip Advisor was imbibing. For those that have never been, you should check out that entire beer district, which also includes Brassneck Brewing and 33 Acres Brewing, among a host of great bars and restaurants all the way up Main Street. This entry was posted in BC Beer Baron and tagged 33 Acres Brewing, BC Craft Beer, Brassneck Brewing, Craft Beer, Main Street Brewing, Westminster Brown Ale by Daniel Wilson. Bookmark the permalink.